Great news! 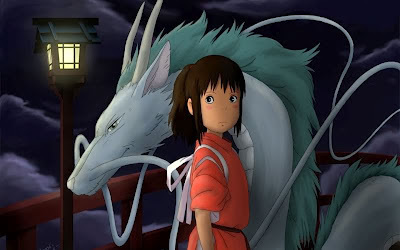 We mentioned last week that Studio Ghibli's Spirited Away would be playing at The Enzian in Maitland on Sunday, July 29th(and also on the 31st). 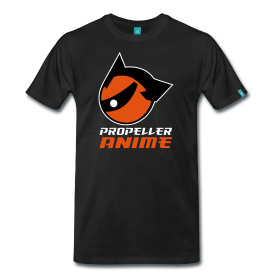 It seemed unlikely that those of us who plan events for Propeller Anime would be available to help organize a group to go see the movie. But it turns out Shane O'Mac actually is available! That's great news! This means we can organize a carpool with people that go to our events. It would also rule if we could help fill the theater for the only anime to ever win an Oscar. RSVP on Facebook! The movie starts at 1PM. It would be a good idea to get there by 12:30PM to line up and file in. Make sure you order your ticket in advance; just in case they sell out before showtime. 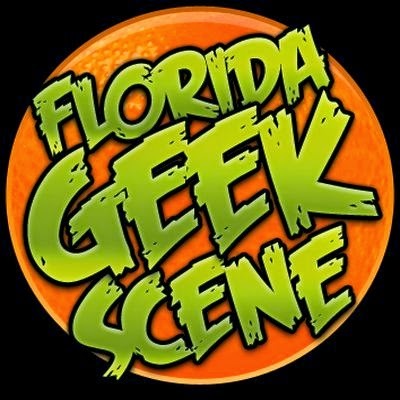 If you are an awesome person who goes to our events and has a vehicle to help out other awesome people who go to our events get to The Enzian, then please meet in front of A Comic Shop at noon. Shortly after, we all head over to the theater, located at 1300 South Orlando Avenue Maitland, FL 32751. The afternoon will be fun! If you've never been to The Enzian, it's quite a good place to watch a movie. It's also a dinner theater so there will be waiters and waitresses going from table to table, taking orders before the movie starts. AFO 13 Online Registration ends tomorrow!